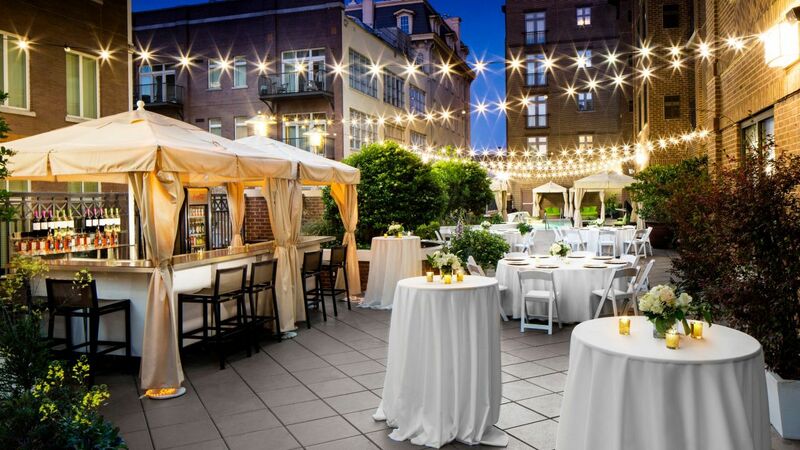 When searching for a business meeting, retreat or gala event, Andaz Savannah is the perfect host. 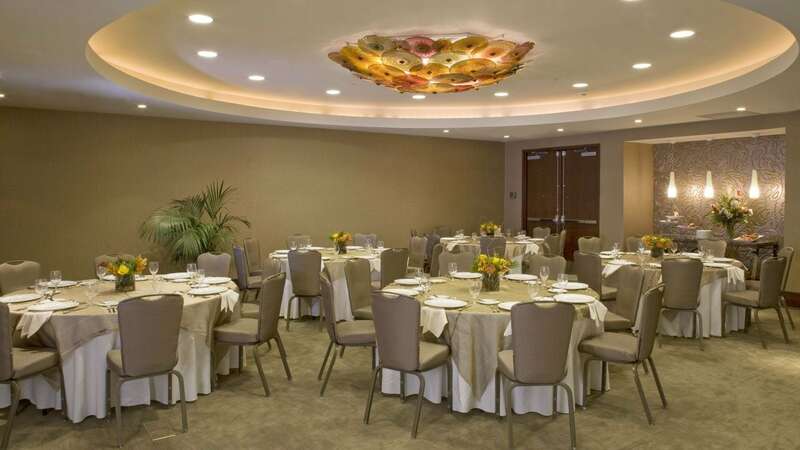 Experienced event planner, delicious banquet style catering and stylish and high tech spaces are perfect for your event. 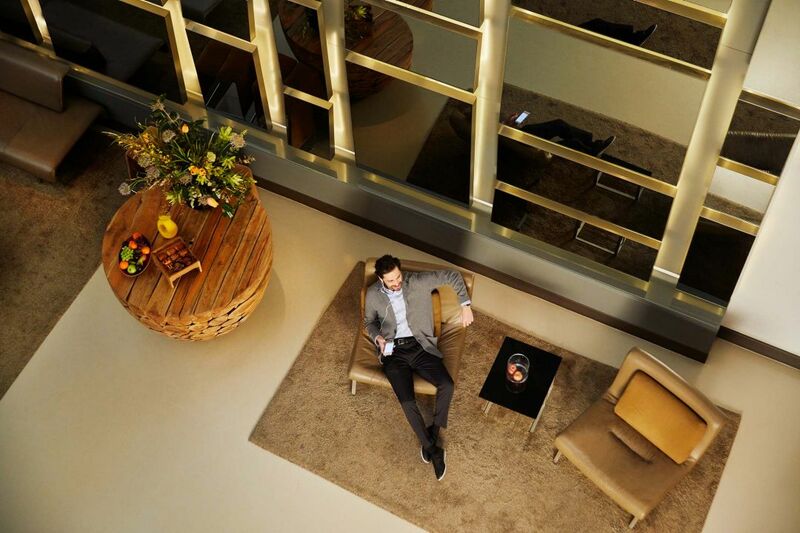 with A/V services, WiFi and modern décor. 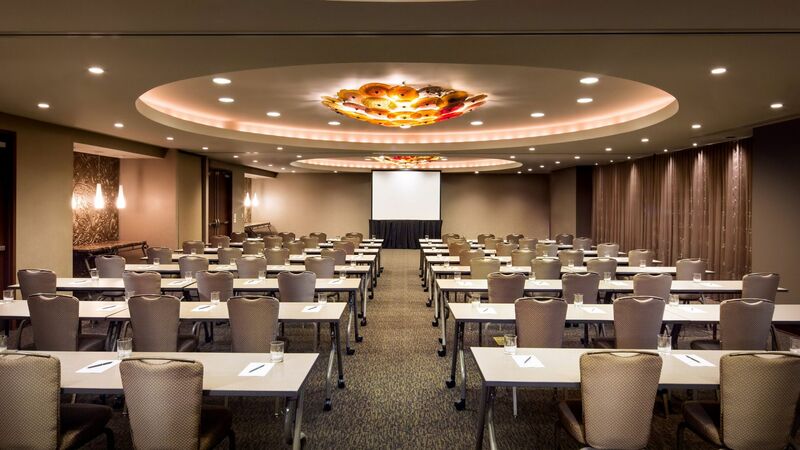 Andaz Savannah offers distinct and versatile venues for business meetings, seminars, conferences, conventions, and impressive corporate receptions. 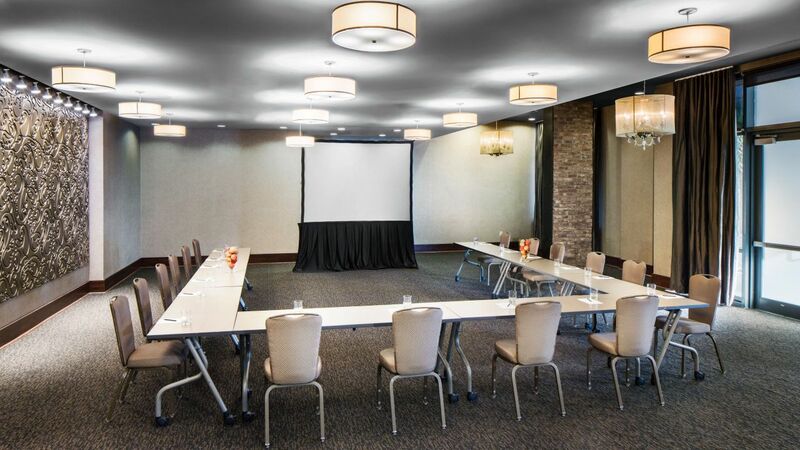 With sleek, modern décor and energizing views, our Savannah meeting rooms are enhanced with audiovisual equipment and new South cuisine that energizes your team. 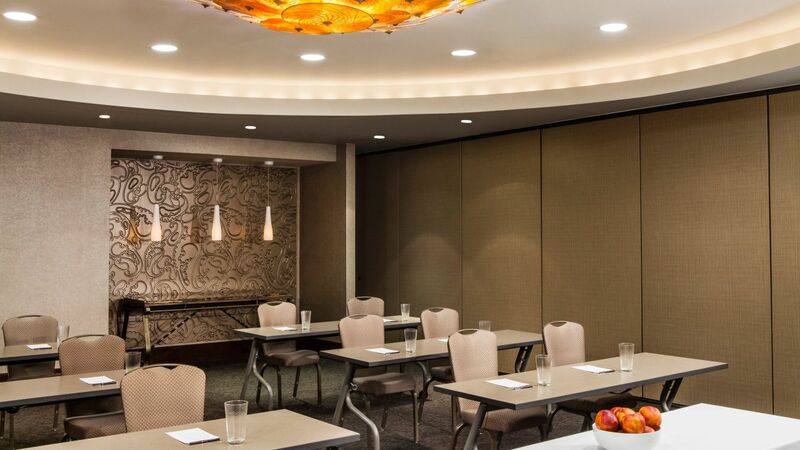 Perfect for productive meetings and corporate events, Andaz Savannah offers original menus from sun-up to sun-down. 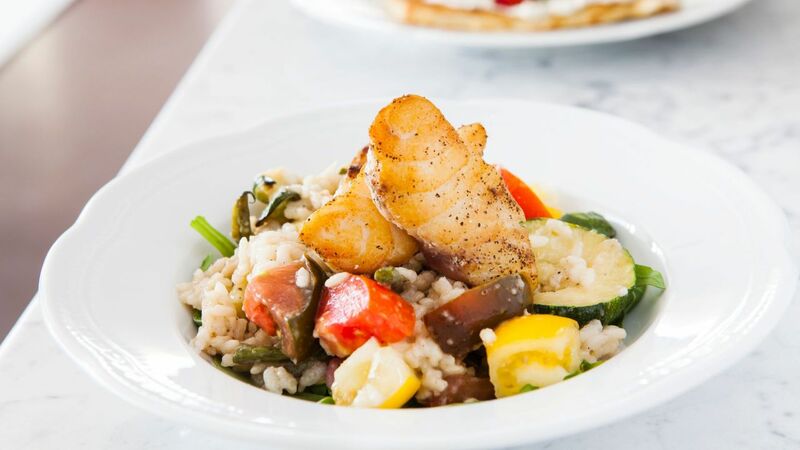 Whether you’re hosting a business lunch or a company banquet, our culinary team will energize your ideas with fresh, locally sourced food. Choose a personalized menu that fits your glamorous gala, Champagne brunch, or classic cocktail receptions.